All natural; Salt free; No MSG; No preservatives; Non-irradiated. A unique blend of herbs and spices. Add one teaspoon to marinades or vinaigrette recipes. Sprinkle on tomato and fruit salads. 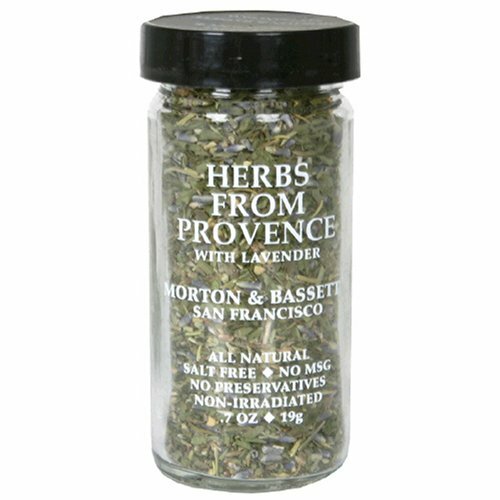 Great as a dry rub on roasted chicken.